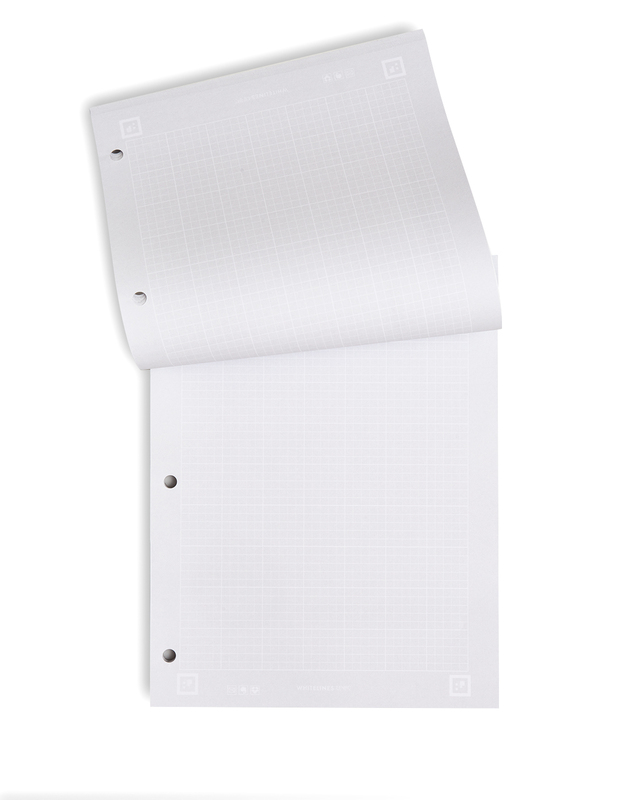 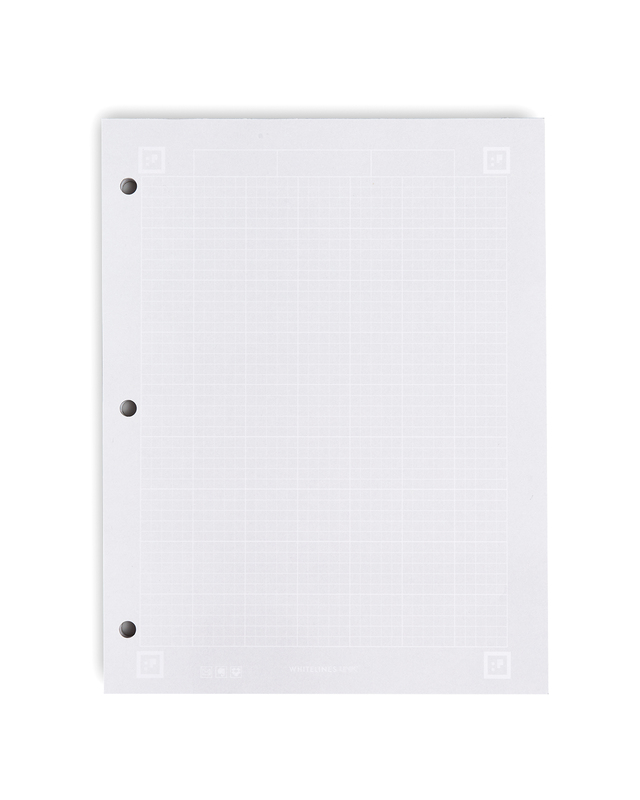 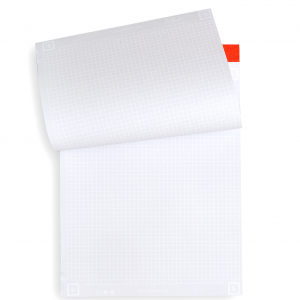 The paper is tinted in a light grey tone which makes it less tiring for the eye than using a white paper. 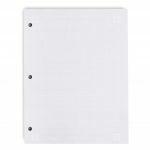 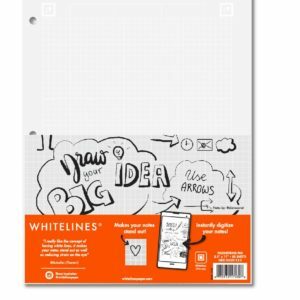 The white lines support your writing and drawing without the distractions from conventional dark lines, and makes your notes stand out. 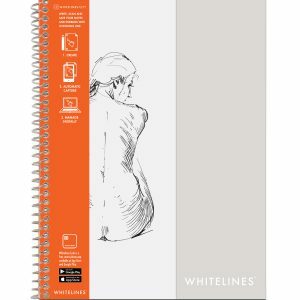 The background disappears when you scan the page with Whitelines free app. 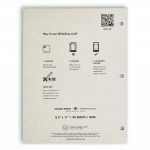 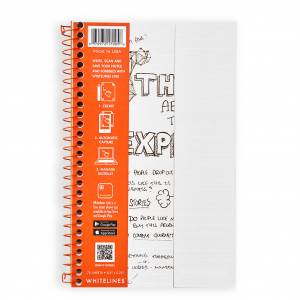 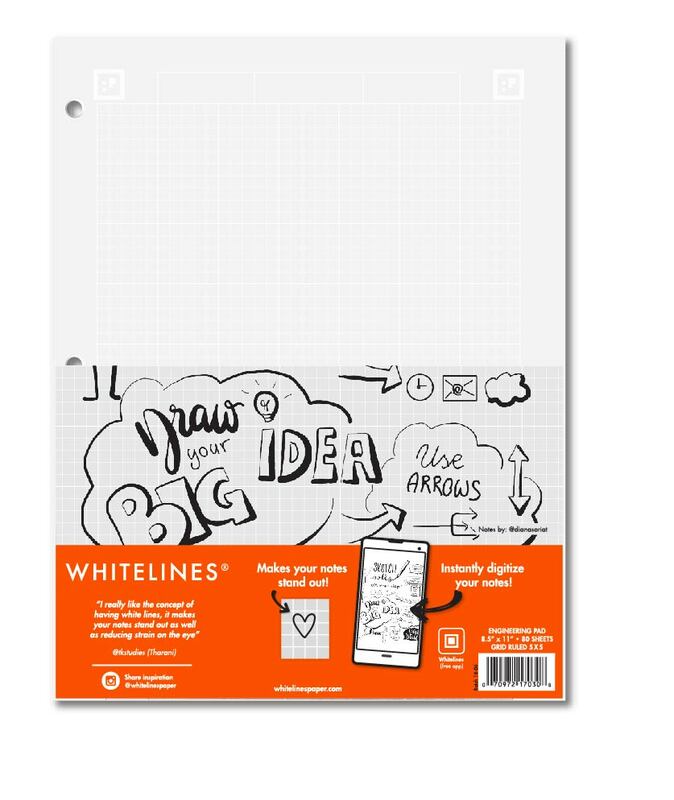 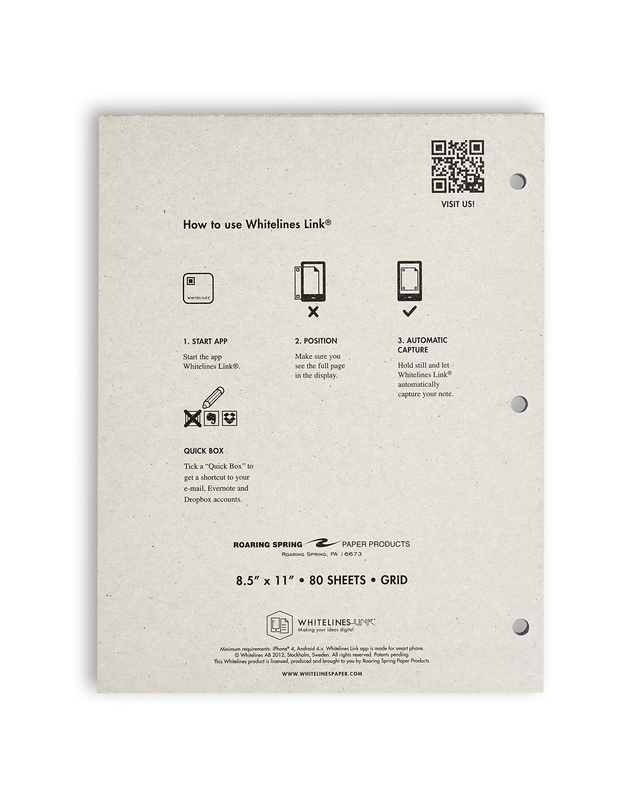 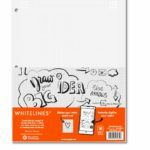 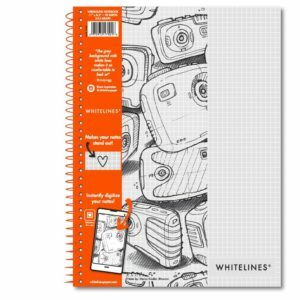 The Whitelines App works in conjunction with Whitelines paper and is the easiest way to scan, save and share your notes. 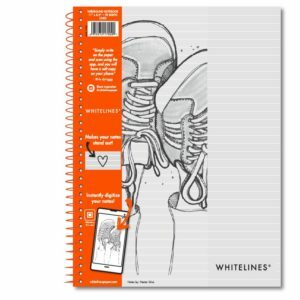 Available on the App Store or Google Play. 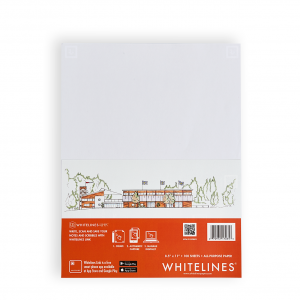 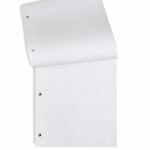 This product is produced and sold by Roaring Spring Paper Products.